You’ve gotten into an accident. You’ve contacted your insurance company about paying for the damage, now you need to get the repairs done, and done correctly. The next step is to get estimates. 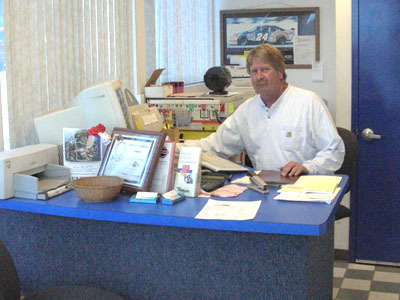 No appointment is necessary and there is no charge for an estimate at Twin Ports Collision Repair. Bring your damaged vehicle to our shop during our regular business hours, 8:00 a.m. to 4:30 p.m., including lunch hour. 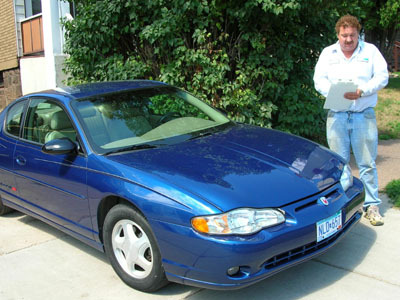 Steve or Brad will take a close look at the damage and, with the help of CCC Pathways® Estimating Solutions computerized estimating system, produce an accurate assessment of the costs involved in a matter of minutes. TPCR is on a Direct Repair Program with many insurance companies, which means that we are approved by those companies to do the repair without getting an estimate first. That’s because of the extensive training of our auto body techs, the consistent quality of the work that leaves our shop and fair pricing. Once you have chosen TPCR to repair your car’s damage, we will set up an appointment to do the work. Let us know if you will need a Courtesy Car while yours is being repaired.